Consider these the must-have camouflages for your makeup bag. Your concealer just might be the hardest working item in your makeup bag. Sure, it covers up breakouts, scars, dark circles and imperfections, but it can do a whole lot more. Just think about it: One little product can do everything from work as an eyeshadow base, highlight, contour, create a clean line for lipstick, help you fake eight hours of sleep, and do double duty as ​foundation. That’s why we need concealers that really work—they should cover whatever it is you want to hide without flaking or caking, or drying out your skin. These picks not only glide onto skin and blend like a dream, but they also treat your skin and look so natural that they’re basically undetectable. From drugstore mainstays to splurge-worthy classics, these are the top concealers. If the concealer world had a prom queen, NARS Radiant Creamy Concealer would be the clear winner. 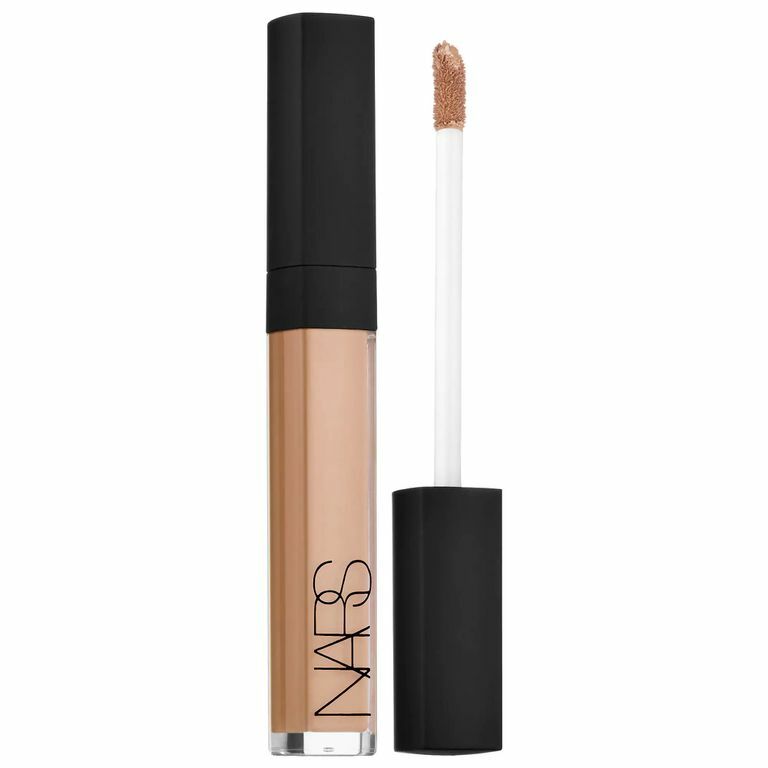 If you’re going to have just one concealer in your makeup bag, make it this one. The award-winning concealer brings medium-to-full buildable coverage that does it all: it covers, contours, highlights, and perfects skin. What makes it a true standout is it corrects—not just covers—flaws, with its mineral tone balancing powder. When you have oily skin, you live in constant fear of your concealer (and the rest of your makeup) sliding off your face. That’s why you should reach for Tarte’s Amazonian Clay Waterproof 12-hour Concealer that stays true to its name and masks breakouts, redness, dark circles, and other imperfections with its full-coverage, long wear format that has a natural looking velvet-matte finish. Our writers spent 4 hours researching the most popular concealers on the market. Before making their final recommendations, they considered 40 different concealers overall, screened options from 35 different brands and manufacturers, read over 35 user reviews (both positive and negative) and tested 15 of the concealers themselves. All of this research adds up to recommendations you can trust.